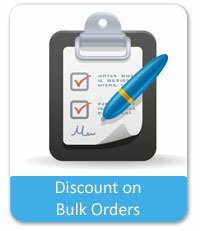 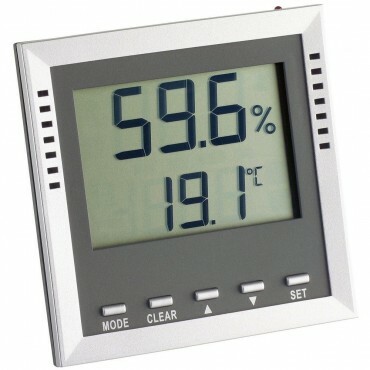 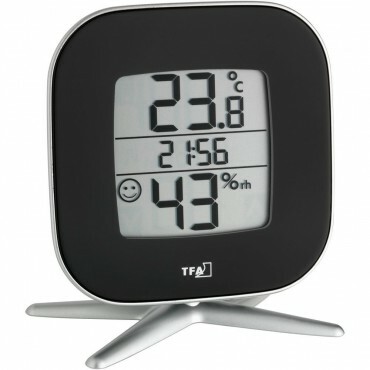 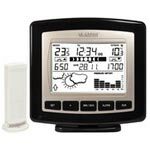 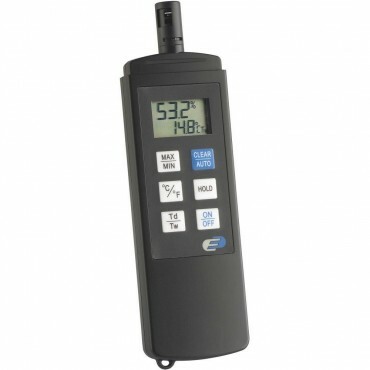 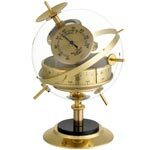 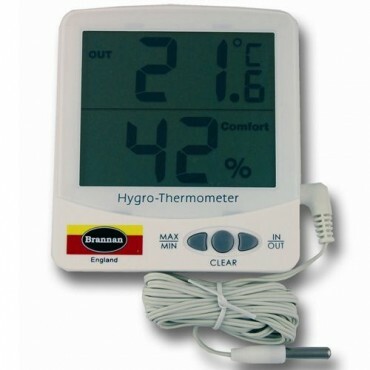 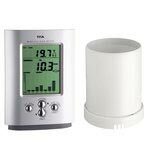 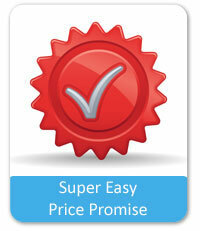 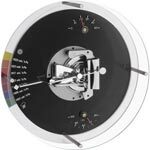 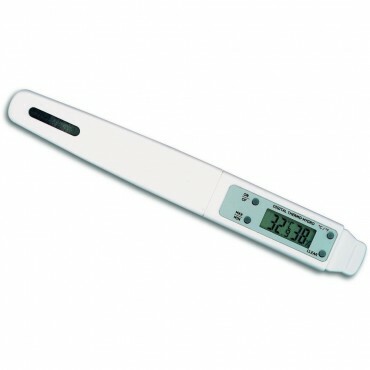 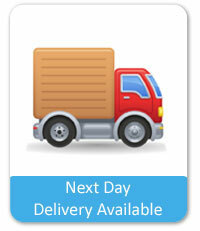 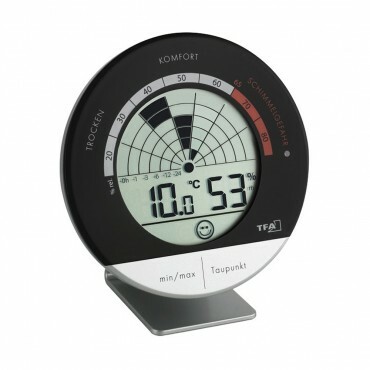 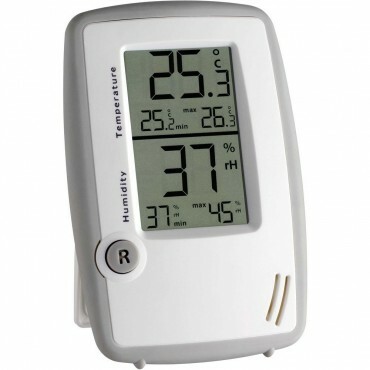 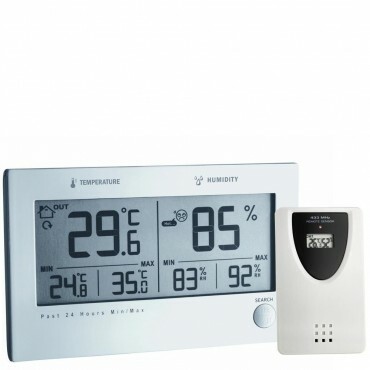 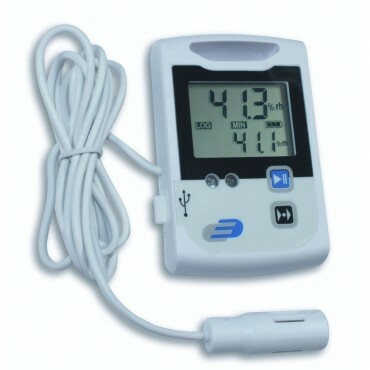 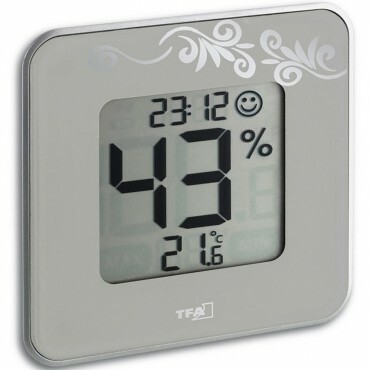 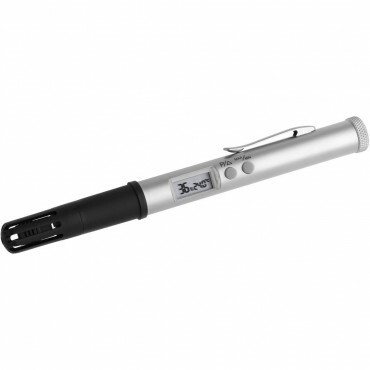 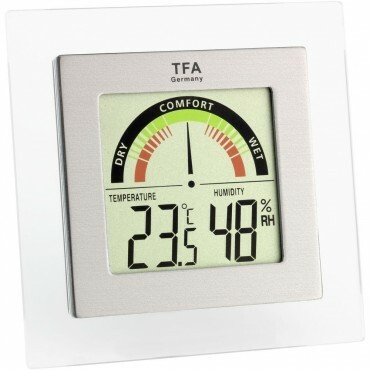 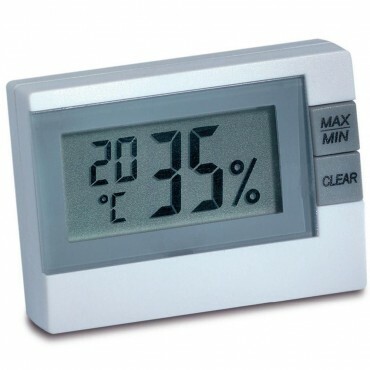 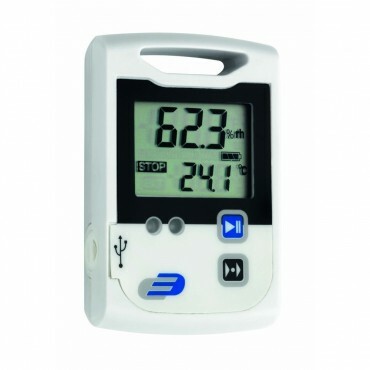 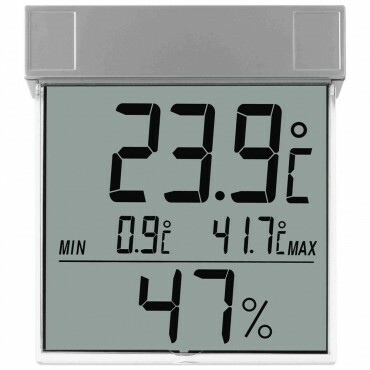 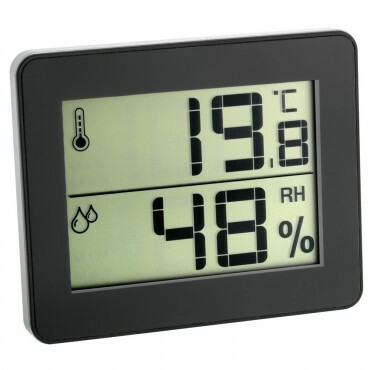 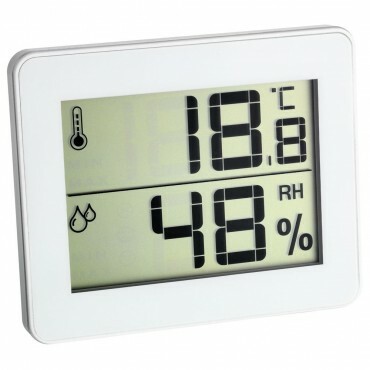 A great collection of digital thermometers for a range of applications. 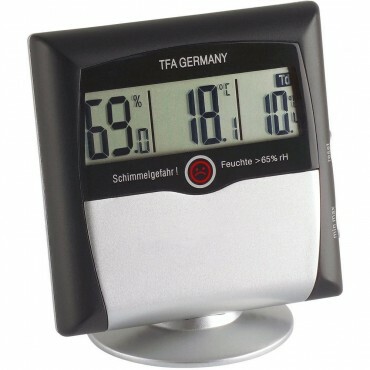 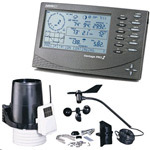 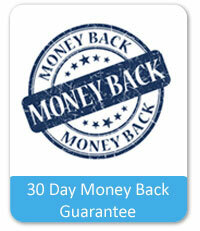 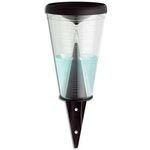 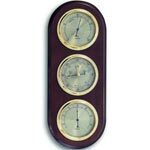 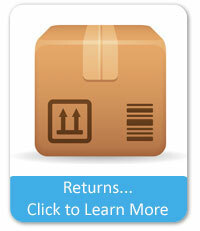 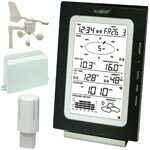 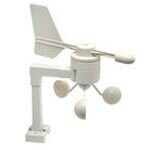 Wireless Thermometers for monitoring temperatures in multiple areas. 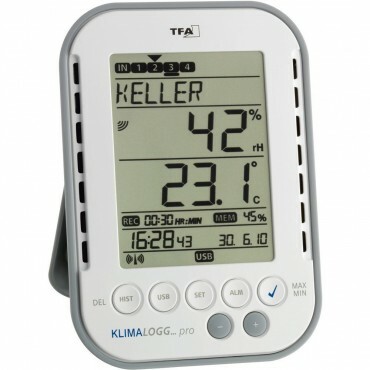 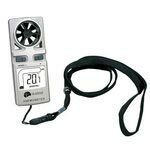 Loggers with wireless sensors ideal for recording and downloading readings to a computer. 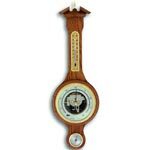 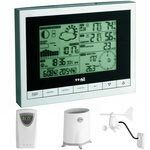 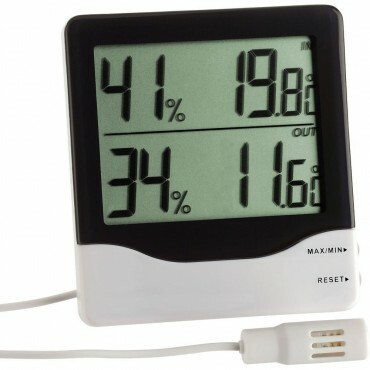 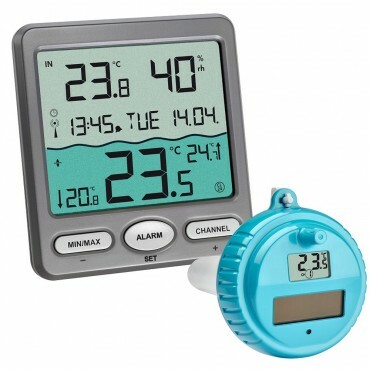 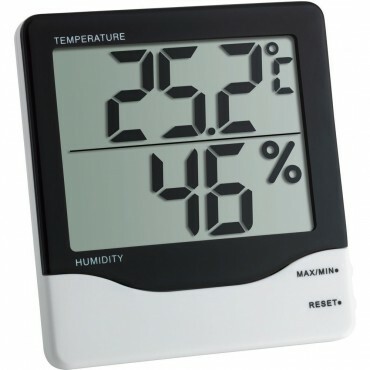 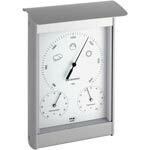 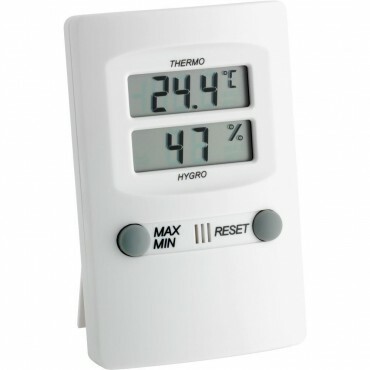 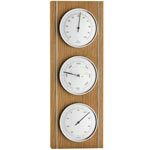 Digital Min Max Thermometers for displaying and recording the days Hi’s & Lo’s.